A high-tech spec and directional craftsmanship mean our new I.N.O.X. 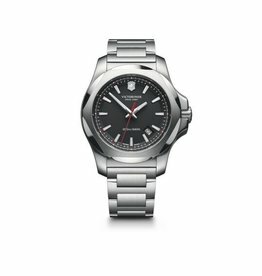 Titanium 43 mm is a future horological icon in the making. 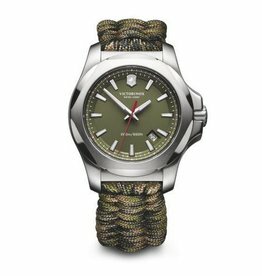 Tough enough to adeptly negotiate both the urban jungle and exotic climes, it’s crafted from light titanium for exceptional durability. 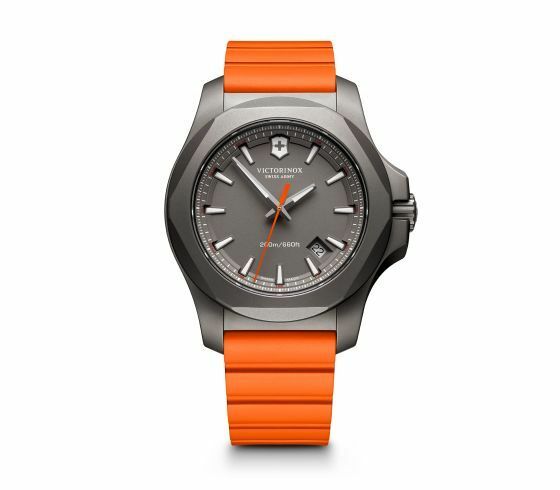 The understated matte gray dial is offset by a bold second hand and choice of three rubber strap colors.